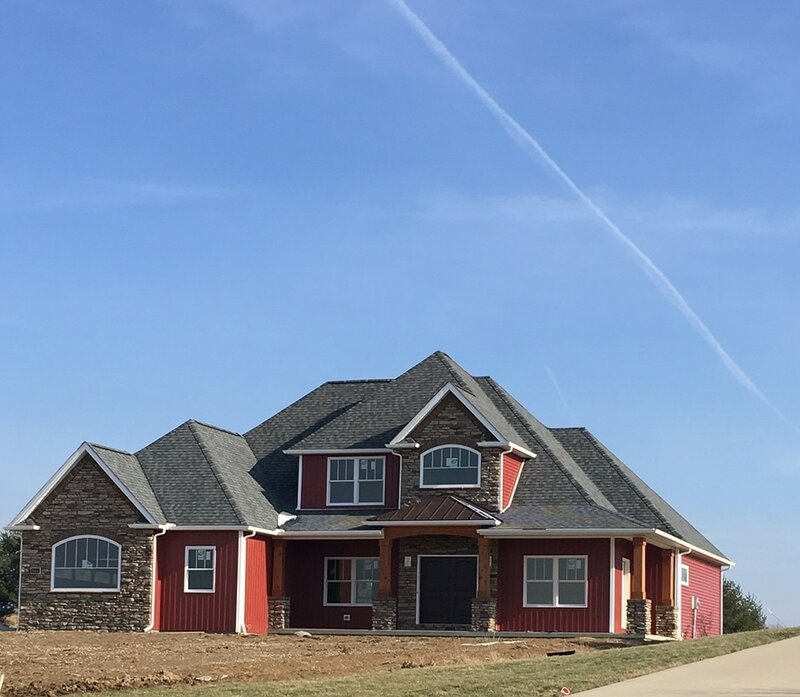 Custom Homes With Ora Designs! Building a house is an incredible and exciting time of your life! It's an experience you should look back on with fond memories. A lot of times the fun and excitement can get lost in the stress of making what seems like thousands of overwhelming decisions from lighting, to flooring, to paint, to windows & doors, and everything in between. There is a lot to take on, especially with all the demands of life in todays world. This is where we come in. We make sure you hold onto that fun exciting anticipation while we handle the rest! Whether you just need your lighting selected for you, a color palette, exterior choices, or the entire home from the ground up, we have you covered. This is who we are and what we love to do. Our team goes to work and makes it possible to enjoy the process of seeing your beautiful home come to life. Contact us to learn more about our home build packages!